Smartphones are more than capable of capturing crisp video these days, which explains more people using them for vlogging. 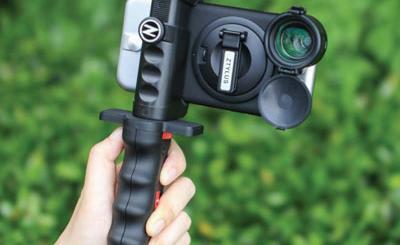 The GorillaPod Mobile Rig is a handy tool that lets you do more with your smartphone camera. 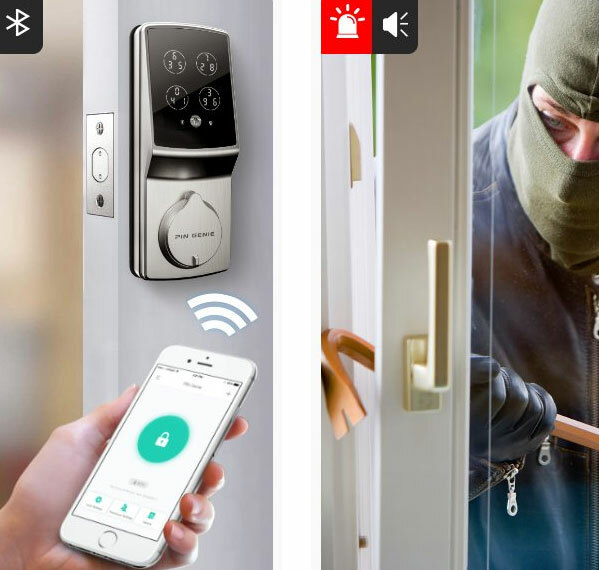 It allows you to attach lights and a smartphone for livestreaming, Snapchat videos, and more. 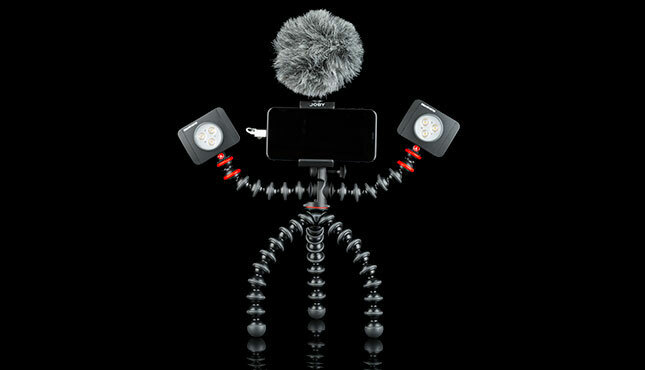 You can attach microphones and action cameras via 1/4″-20 connections. The rig has 2 x 6-socket Gorillapod arms and 2 cold shoe mounts. A GoPro mount is also available.